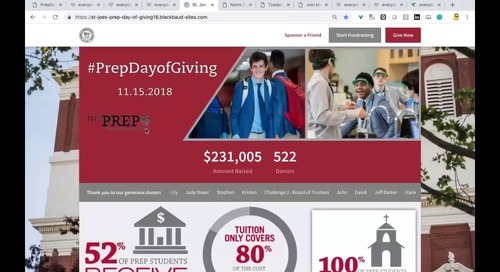 In this webinar, Forrester® Consultant Benjamin Brown explained the findings of their latest Total Economic Impact study, featuring St. Paul’s Episcopal Day School. 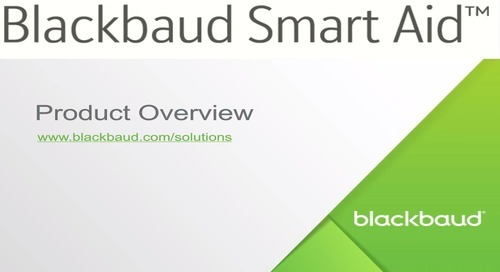 He examined their experience with Blackbaud and the benefits, costs, and risks associated with this investment. 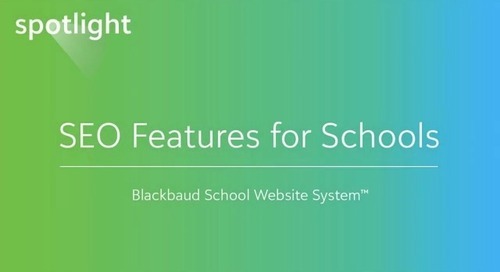 Learn about the SEO features in Blackbaud School Website System. 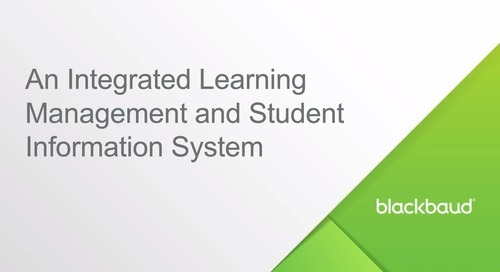 In this video, you'll learn more about Blackbaud Financial Aid Management, Blackbaud's financial aid management solution for K–12 schools. In this demo, you'll learn more about Blackbaud’s Peer-to-Peer fundraising platform. Watch the day-two keynote from UC18 in Seattle to learn about the next evolution of the Blackbaud Sky journey. Watch the opening keynote presentation from UC18 in Seattle to learn about the major product updates occurring around the conference. Learn about the summer marketing sprint projects from three independent schools that were competing for a free trip to Blackbaud K-12's user conference. What if your admissions and accounting offices could seamlessly share data? It’s not too good to be true! Learn how our enrollment and tuition management solutions make it possible. 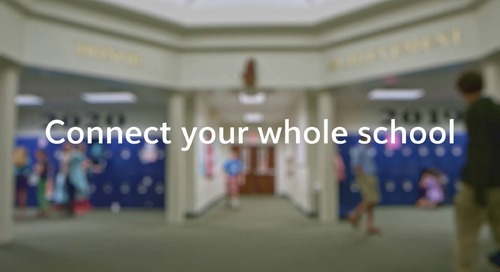 Learn how your school can use BBID to connect to your preferred identity provider for centralized management, single sign-on, and two-factor authentication. Enrollment Contracts: Know your numbers! A New Look for Dorm Groups! 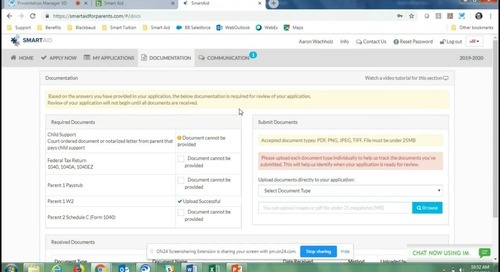 Learn how Blackbaud K-12's onMessage school website system will enable your private school to attract and win admission prospects and connect your existing school community.